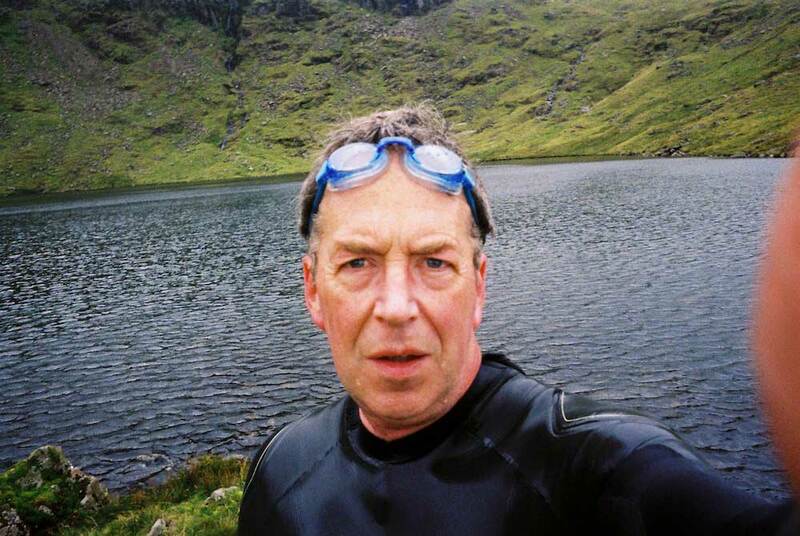 "Meet the man who swam across the Lake District"
To celebrate his 60th birthday, John Mather thought it would be a good idea to swim the length of all seventeen lakes in the English Lake District. This proved to be quite an undertaking, requiring a much greater deal of time, effort and planning than he had anticipated! From Brothers Water to Windermere, John’s icy endeavours were rewarded with tantalising glimpses of wildlife amidst the awesome mountainscape and variable weather that was thrown at him. Indeed not everything went to plan, however the beautiful fragility of this wonderful land made its mark in many ways, as recounted in this illustrated account of his journey. John has swum in many places in the UK and abroad. His coldest swim was in the freezing waters of Siberia’s Lake Baikal! John Mather is passionate about swimming and has swum in many lakes and rivers in the UK and abroad in pursuit of his dream. 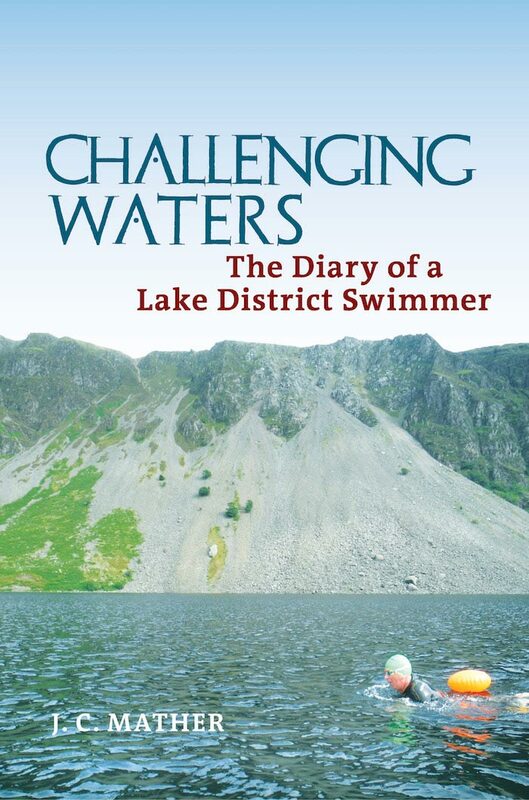 He first learned to swim in Bolton, Lancashire, and spent his formative years braving the best of what Greater Manchester‘s swimming pools could offer, before moving to Cumbria in his early 20s, and developing an enthusiasm for outdoor swimming.